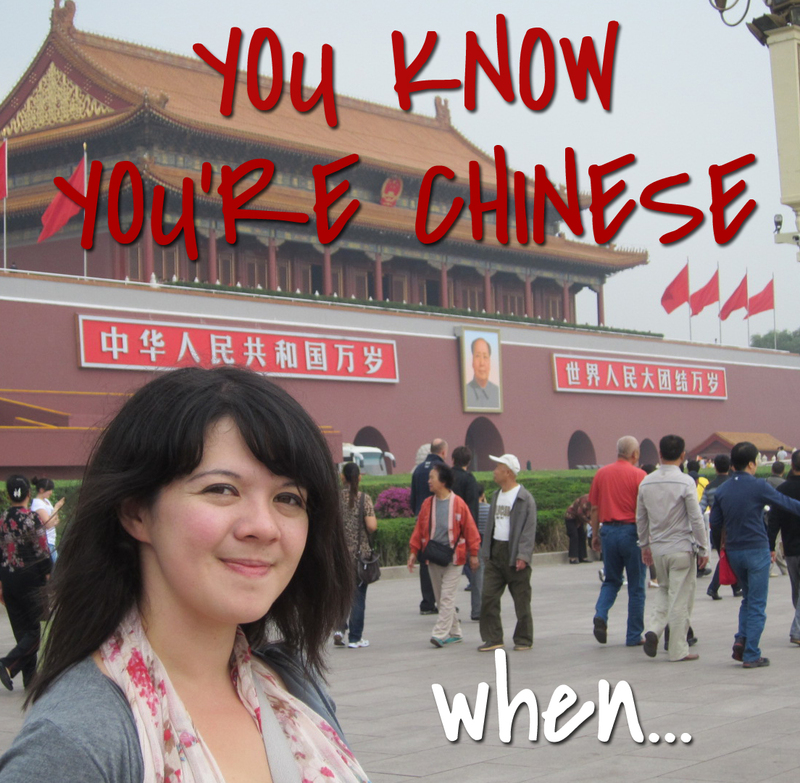 I’ll never be ethnically Chinese. It’s just not going to happen. Life was good. 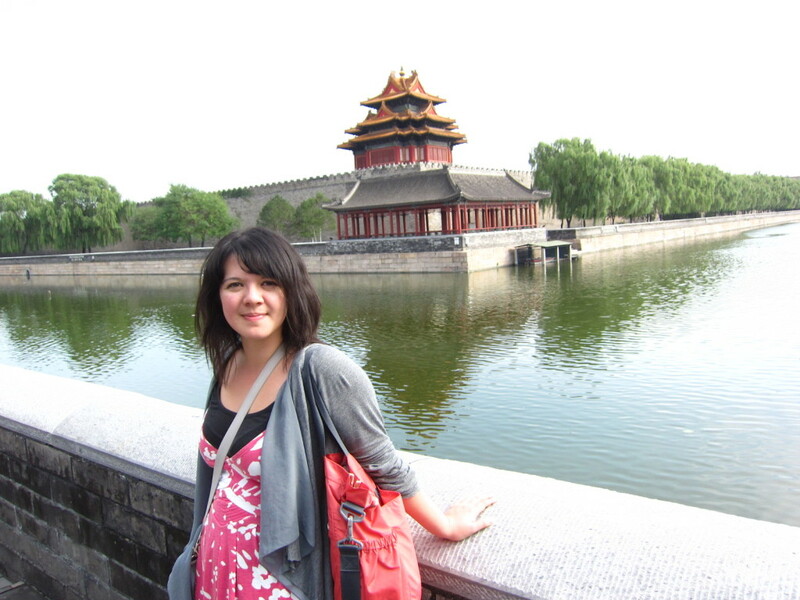 I had just scored my dream job of being an interpreter at a prestigious advertising agency, and I was finally making money after my horrible student experience at Shanghai International Studies University. I was on top of the world. After discovering the tactics for landing dates in Asia, I had romances all across Asia and my dating life was… well, let’s say diverse. 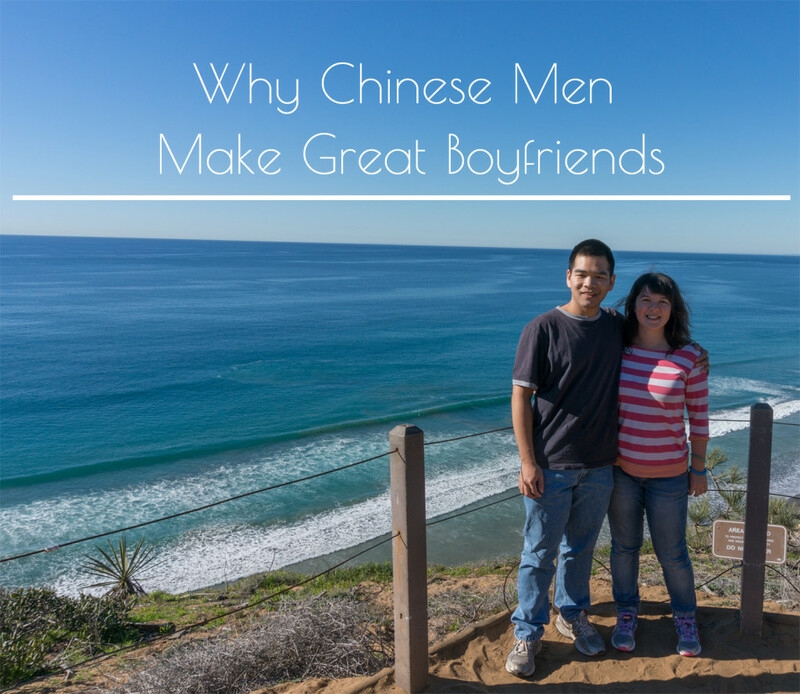 And from my (very small) pool of dating research at this time, I found that the most satisfactory, fun, and long-lasting dates were with none other than Chinese men. Now, after many hits and misses in the dating scene, I finally found my perfect match: Richard (and surprise! he’s Chinese!). As a Japanese/Chinese interpreter and translator, it’s a question I get asked a lot. 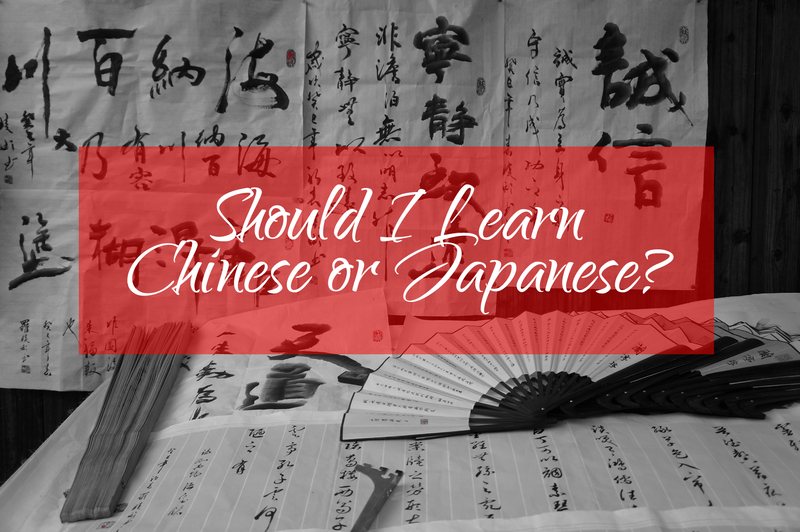 Those that are crazy or masochistic enough to venture into the realm of Asian languages often stop and pause when it comes to choosing from the two giants of the East Asian languages: Japanese and Mandarin. Whenever I travel abroad, the first thing I usually do is pop into the local supermarket. While it may sound strange to pass up temples and ruins for a run to the market, the seemingly average grocery store is a gigantic window into the country itself. 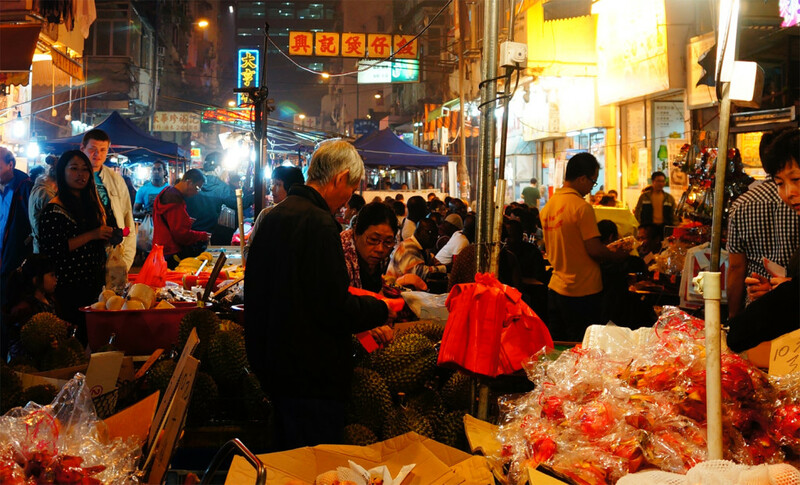 What people buy in a store–and the food that is offered in the market itself–speaks volumes about a country and its culture. 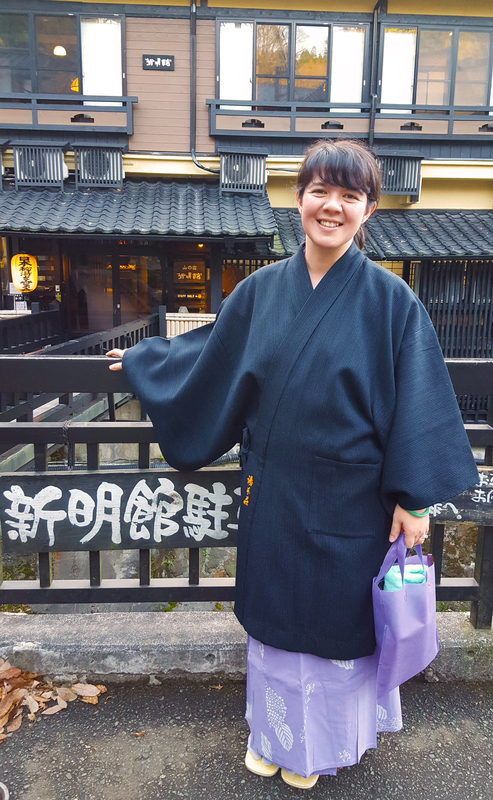 Since I am now acquainted with so many amazing people that have stories from Japan, China and Asia in general, I wanted to start a “My Asia” guest post/interview series every every other Monday where readers and fellow friends can share their fascinating adventures. 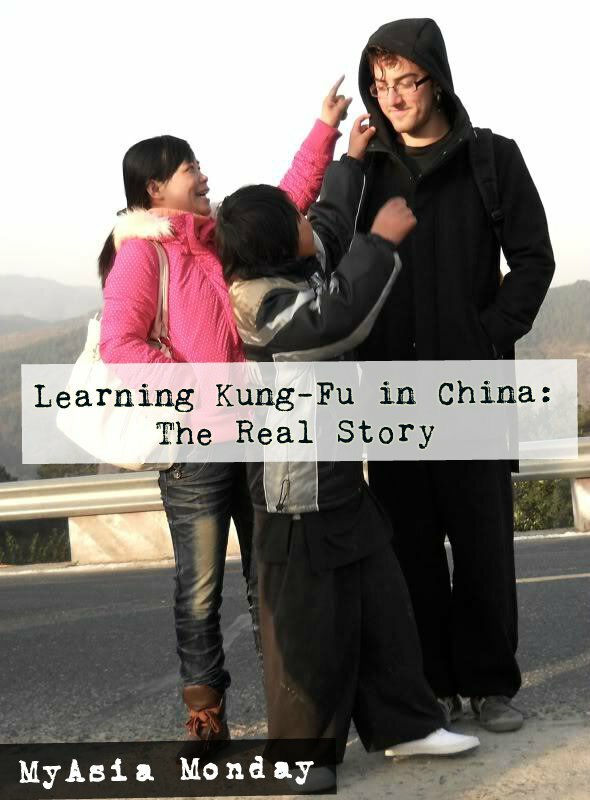 I would like to start with a story that involves China and the journey of an American man going to discover the path of martial arts. My Chinese teacher from Tsinghua University suddenly e-mailed me with the news, and I was completely caught off guard. Impatient, I opened up the attached word file and scanned through the chapters hurriedly. This isn’t a post about how great I am at languages. I’m not like some jerk on the internet claiming to achieve fluency in three months. This is a post about the blood, sweat and tears I spent to learn Chinese. I never thought I would learn how to speak Chinese: The tones, the characters, and the proverbs were frustrating. 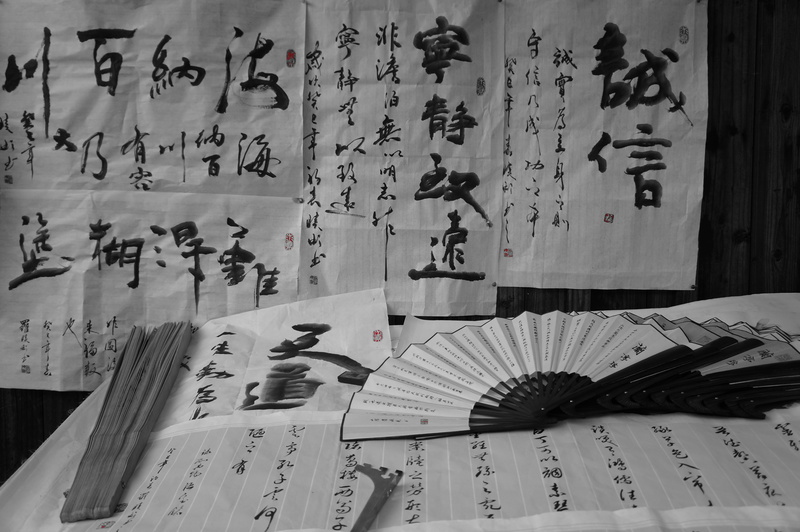 The task of learning Mandarin was daunting and overwhelming–and honestly, there were many moments I thought I was just not meant to learn this language. Come on, Learn Chinese for Free! 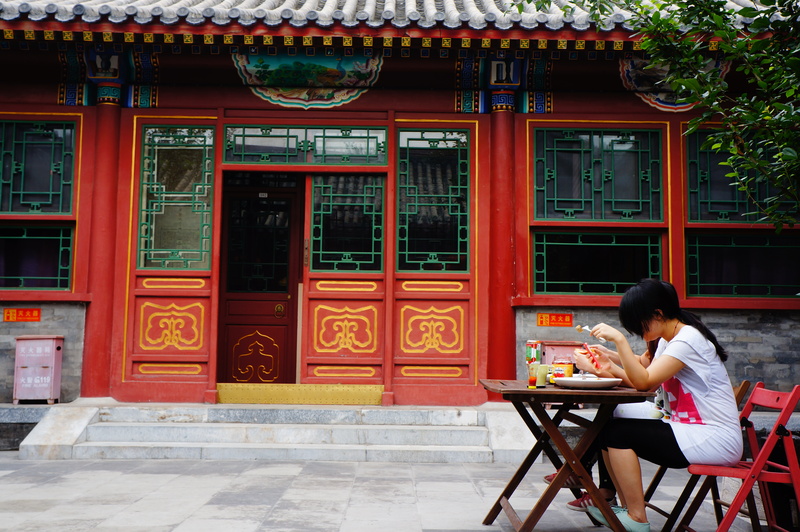 If learning how to speak Mandarin and living in China is your dream, or even a plausible next step in your life, then you’ve got great timing—because China wants you, and wants you now.